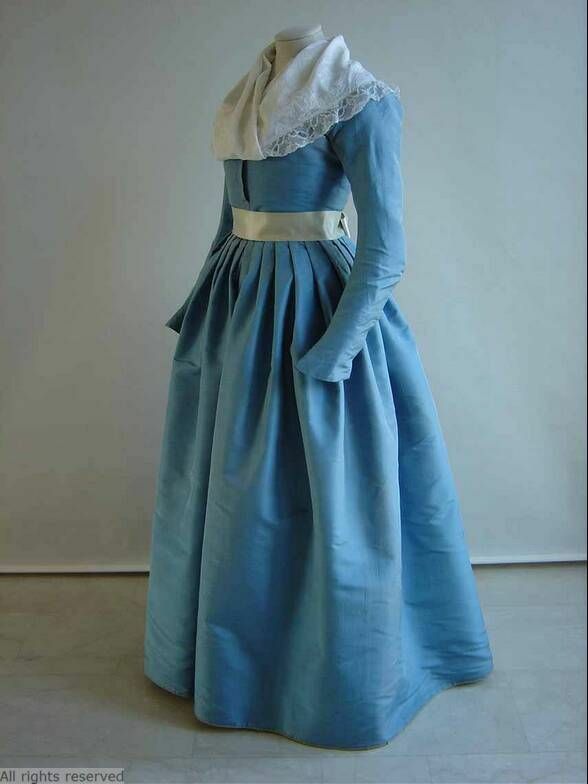 I have developed quite a love for this style of gown and am contemplating giving it a try. 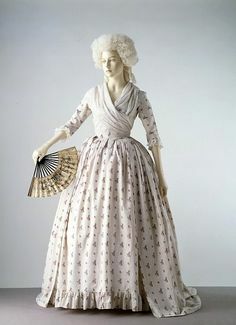 I have made several gowns around this era but not in this exact style! 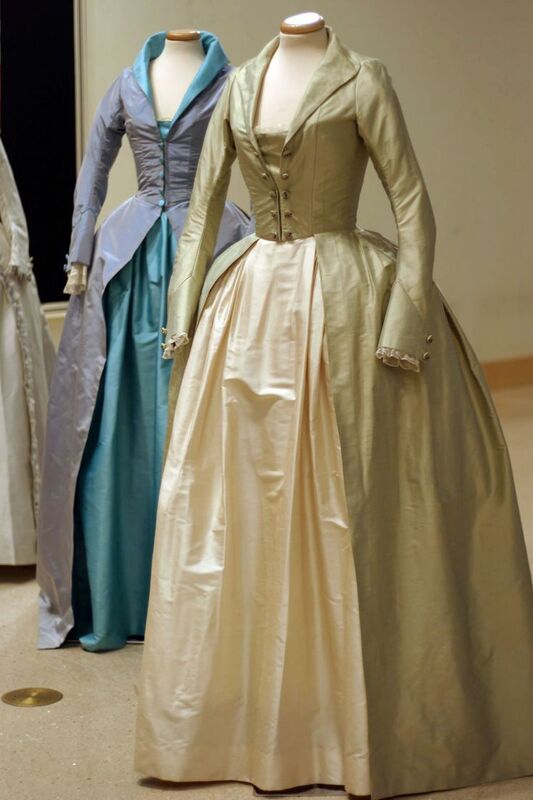 I love the fit of the bodice and the way the fabric hangs down in a very firm yet graceful line. Hmmmmm….. In the meantime, I have been working on going through my fabric stash with the intention of cleaning it out and getting a feel for what I have. In addition, I have almost completed the 1880’s hat tutorial and hair style. Once I finished the photo shoots for both, I will get them up soon!